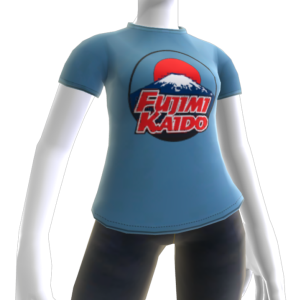 Challenge friends to epic drift battles on the famous Japanese Fujimi Kaido race track while wearing the official Fujimi Kaido Forza Motorsport 3 t-shirt. There are no refunds for this item. For more information, see www.xbox.com/live/accounts.